LAS VEGAS – Prepare to get your mind blown, literally. Available this spring for $299, the Emotiv Insight headset reads your brainwaves to help you train your noggin. 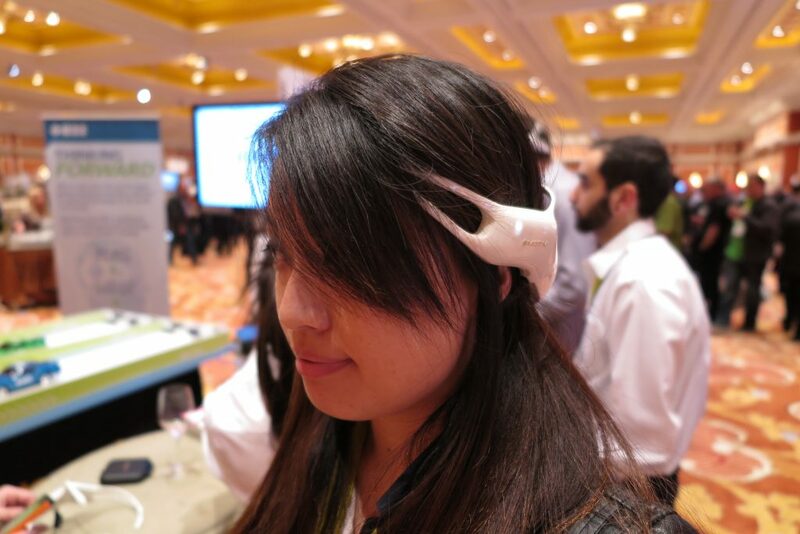 I had a chance to use the Emotiv Insight here at CES 2015 to harness the force and control a car, and was impressed by its mind-reading capabilities.